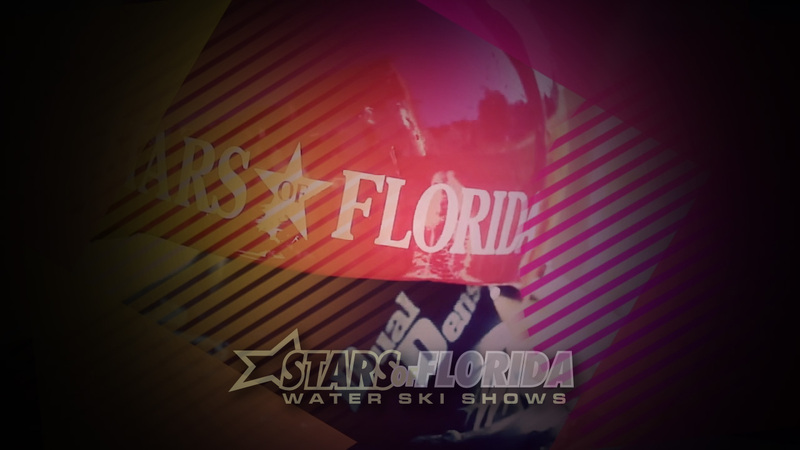 Stars of Florida is a water ski show / entertainment production company that specializes in the promotion and production of water entertainment shows and on water entertainment worldwide. From Japan to the Middle East to any where in the World, the Stars of Florida feature the world’s top show skiers in performances that will thrill and delight spectators. Virtually all aspects of the sport including barefooting, jumping, swivel, adagio doubles, pyramids, wake boarding, ski sky are choreographed into one grand performance. You won’t want to miss a single minute of the endless variety of water skiing acrobatics.